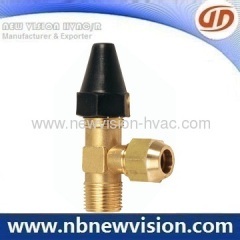 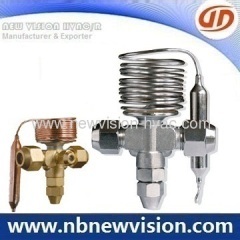 Professional manufacturer in air conditioner service valve, split valve, reversing valve, access valve, charging valve etc. 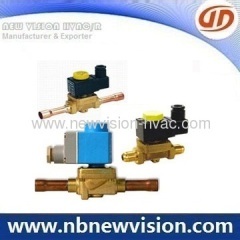 Refrigeration Angle Brass Ball Valve 1/4" - 3/4"
3. 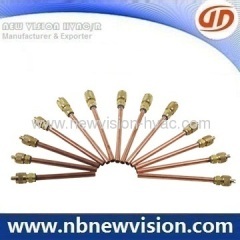 Size 1/8" - 1/2"
Group of AC & Ref. 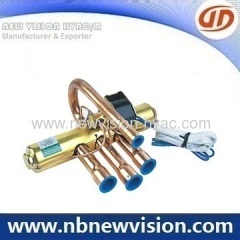 Valve has been presented above, want more	AC & Ref. 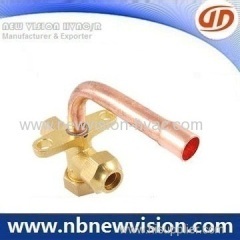 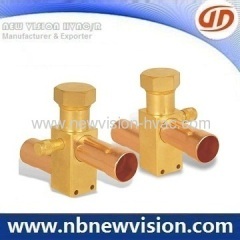 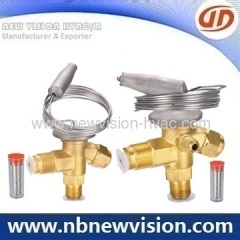 Valve and Air Conditioner Valve, Please Contact Us.